While men’s fashion may not change as dramatically or as quickly as women’s fashion, there are definitely changing tides that need to be observed. In the course of updating your fashion, a popular approach worth considering is finding accessories and other smaller updates to equip a classic style with modern fashion trends. Men have more freedom than ever before when it comes to accessorizing, meaning there is plenty of creativity that can go into this process. And with so many options available, men can pick and choose their additions to cater to their personal style and fashion preferences. In 2013, practicality will be embraced. Here’s a quick rundown of the top accessories for men this year. Purses and handbags are no longer just for women. While designers aren’t comfortable enough to market these items as “man-purses,” that’s more or less what they are — designer bags that men can use to store various items. These bags more closely resemble a backpack and are typically slung over the shoulder, but they offer beautiful designs and colors that will look fashionable whether at work or play. Many things that people use today are going high tech. Fashion is also not to be outdone. considering. You may buy them for your own personal use or they can also make for great Christmas gifts to your friends and loved ones. 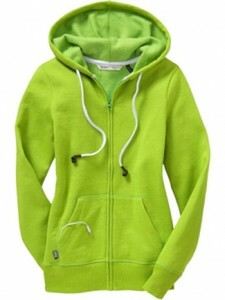 Hoodies or ponchos with built-in headphones. This will keep you warm while letting you enjoy your music wherever you go. Some headphones used are even washable. 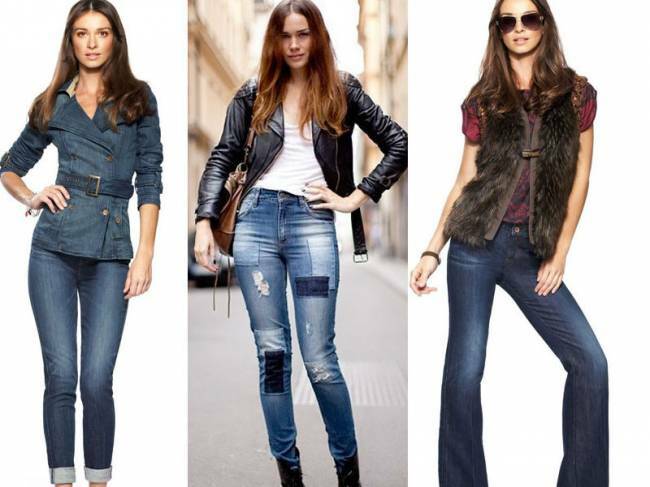 You can choose from varied designs and colors to go with your favorite winter outfit. Go thermal all the way. 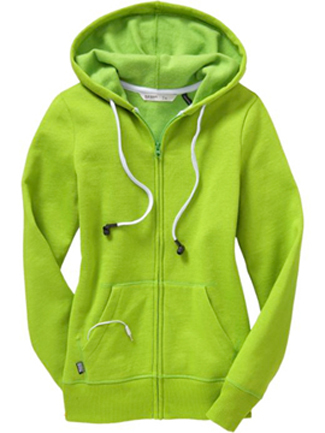 Manufacturers of thermals have been developing new products to meet the needs of consumers during the cold winter months. Damart, a leading manufacturer, is using a special fiber called Thermolactyl in creating its thermals and has been creating winter clothing from shirts and cardigans to jeans and even boots. Thermal underwear is also popular as it keeps the legs warm during cold weather. Uniqlo and Icebreaker are leaders in creating this product that not only helps retain the heat but helps the wearer cool down as well. Clever winter jacket. Kathmandu has created its Breccia jacket that can be worn comfortably even when engaged in extreme sports such as snowboarding and skiing. It features the c_change membrane that retains the body’s heat when a person is not moving or inactive and allows the heat to escape to the outside air when the wearer is in action. Beanie with audio. A beanie helps keep the head part warm but did you know that it is also now multi-functional? 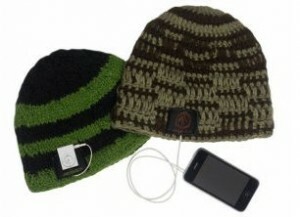 You can get a padded beanie with an audio. It comes with earphones which means you can stay outdoors while enjoying your favorite music. Cool USB fur gloves. Cold weather often makes the hands and fingers numb and unable to move properly. But you can get a pair of these USB gloves that you can plug to a USB port and keep your hands warm while using your laptop outdoors. Heated socks. Keep your feet happy and warm even in winter by using these heated socks. They are battery operated and can keep your toes warm for six or more hours. Most of them are made from acrylic, polyester and nylon. Every guy wants to smell great, whether for our own self-esteem or for the ladies’ pleasure. However, looking for the right scent is easier said than done. It’s not merely a matter of picking any fragrance and putting it on. To make your search easier, here are several tips on choosing the right cologne to fit your style.